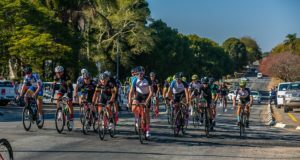 North West Province –Philimon Sebonais hoping for a successful title defence at the 16thannual FNB Magalies Monster MTB Classic at the ATKV Buffelspoort on Saturday, 02 June 2018. 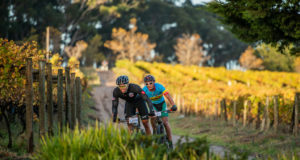 For more information on the FNB Magalies Monster MTB Classic or FNB Platinum Trail Run contact Stillwater Sports on 082 991 0045, email entries@stillwatersports.comor visit www.stillwatersports.com. 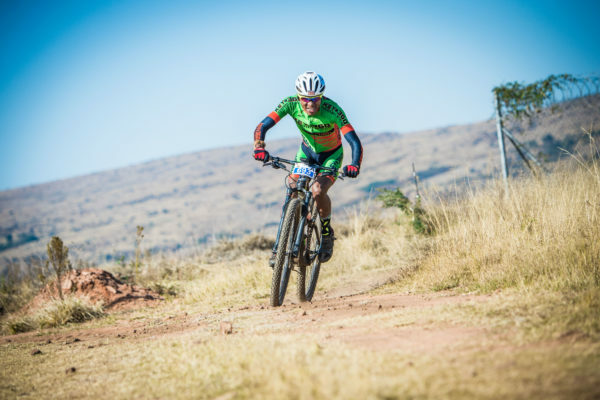 FNB Business and FNB Private Wealthare proud to once again be the title sponsor of the annual FNB Magalies Monster MTB Classic and the FNB Platinum Trail Run.